Jamestown, NY – Having conquered the alternative rock world with multi-platinum selling albums and unforgettable singles such as “These Are Days,” 10,000 Maniacs are about to release the most ambitious album of their career, a full-length collection of traditional British Isles folk songs, titled ‘Twice Told Tales’, newly interpreted by the band whose organic, neo-folk sound has influenced countless others. The official street date for the album is April 28 and will be made available on both CD as well as a special 180-gram 12” vinyl format from Cleopatra Records! 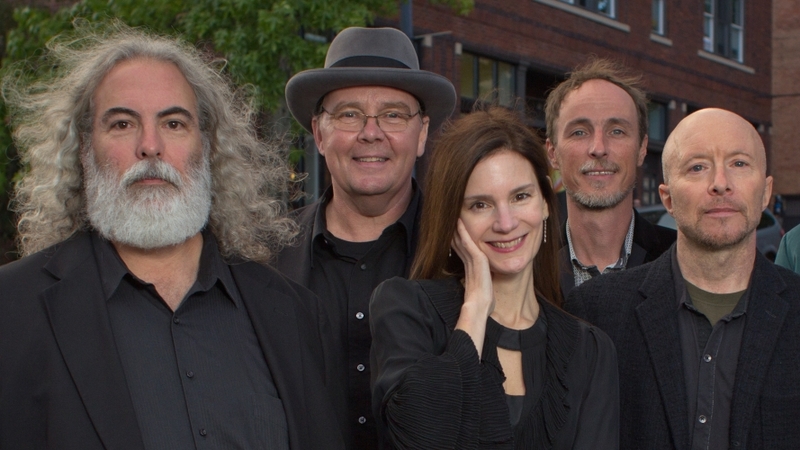 Los Angeles, CA – With nearly 10 million albums sold, 10,000 Maniacs are one of the most successful bands to emerge out of the college alternative rock explosion of the mid-‘80s. 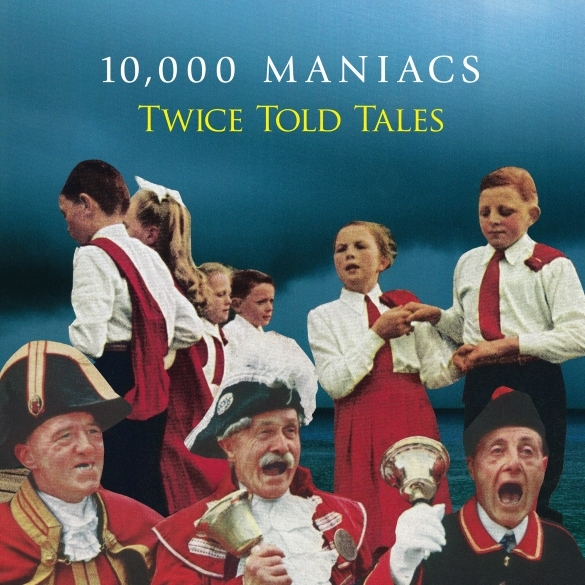 For over 30 years, they’ve watched their musical influence pass from generation to generation of neo-folk upstarts who, like the Maniacs themselves, sought out the warm organic soul of rock music amidst a cold, cacophonous digital mainstream. Now the group has just signed with a new label, L.A.-based indie Cleopatra Records, and is about to release the most ambitious album of their career, a full-length collection of their interpretations of traditional British Isles folk songs, titled Twice Told Tales. Scheduled for release in April of 2015, this new project digs deep into the historical roots of not just the Maniacs’ own sound but Western music generally, and finds the band at the very top of their musical, melodic game.